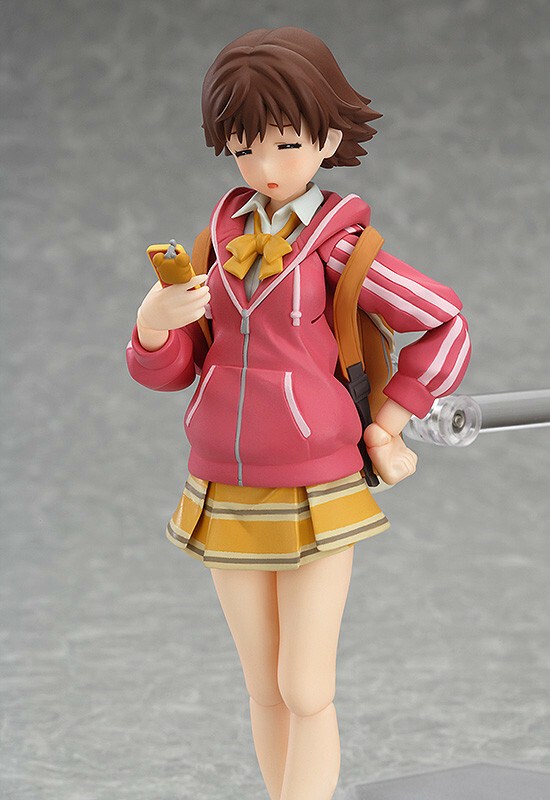 Yet another Cinderella Girl figma is available for pre-order and this time I am going to order one. Though Mio is short on accessories she is pretty cute. 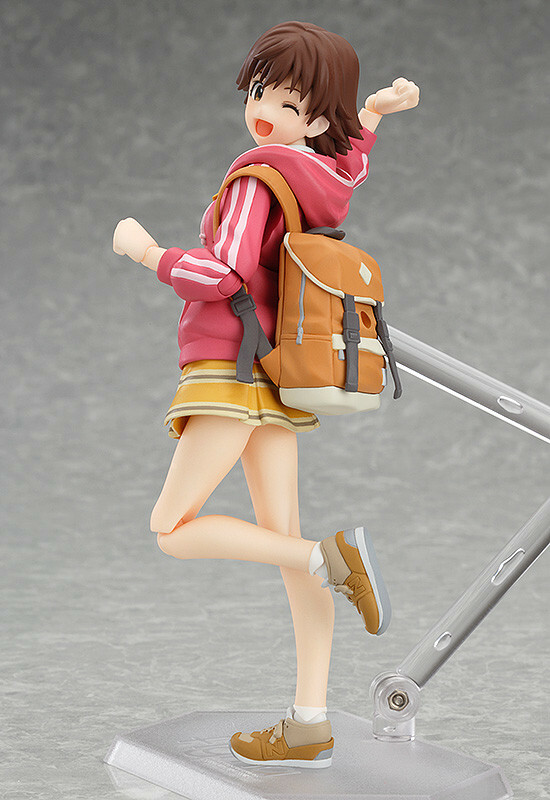 I'm not exactly sure how her cuteness has tempted me into a pre-order where the other Cinderella Girl figmas failed to do so (not counting the exclusive versions I already own). 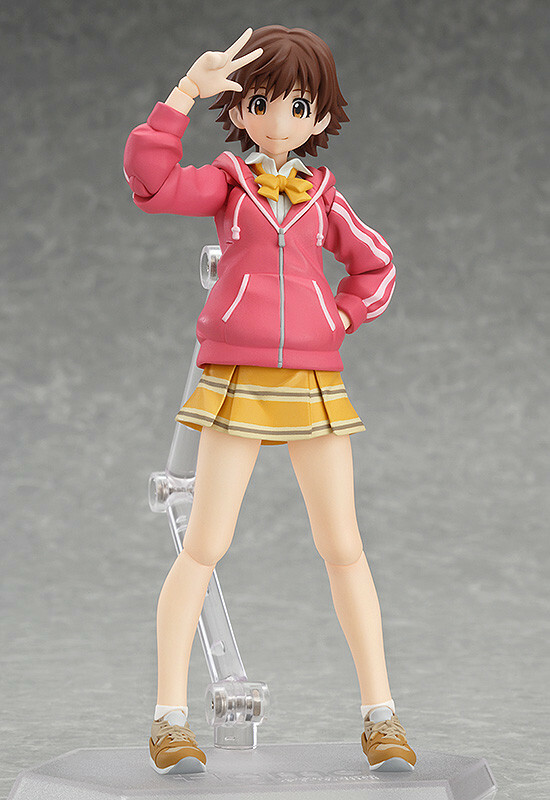 Well whatever the reason I will be glad to add her to my collection come January. P.S. once again if you purchase through GoodSmile you will get an extra face piece, however if you purchase through Amiami you get a discount.